tracks between Hayward and Fremont. Beginning today, and lasting through Sept. 9, crews will be replacing power infrastructure and cabling between 10 a.m. and 2 p.m., Monday Through Friday, BART officials said. The work will require BART to run its trains on a single track between the South Hayward and Fremont stations, resulting in 20 to 30-minute delays, according to BART officials. Passengers coming from San Francisco may need to transfer at South Hayward if they're headed to Fremont. Passengers going from Fremont to Richmond will have to take a Daly City train from Fremont and transfer at the South Hayward or Bay Fair stations to catch the Richmond train. Passengers traveling between Hayward and Fremont can take the Alameda-Contra Costa Transit District bus line 99 to avoid delays. The 99 bus runs about every 20 minutes and stops at the Hayward, South Hayward, Union City and Fremont BART stations, BART officials said. The cables are more than 40 years old and replacing them is part of a larger project that aims to make the transit system safer and more reliable, resulting in less traffic on Bay Area highways. BART is trying to complete the work before October, as it's their busiest month, according to BART officials. The daytime weekday work is in addition to evening electrical work being done near the tracks between Union City and Fremont. That work is scheduled for Sunday through Thursday nights between 9 p.m. and midnight, thought the end of the month, as well as all day Sunday Aug. 28. Similarly, the work is expected to cause delays between 20 and 40 minutes, as trains single track in the area, BART officials said. Furthermore, the Balboa Park BART station in San Francisco and the tracks between the Glen Park and Daly City stations will be closed for several weekends this month and next, as crews repair the tracks, add sound dampening equipment to the curved track way to reduce noise, make improvements to the Balboa Park station and trim trees along the tracks. Those closures are scheduled for this Saturday and Sunday, as well as Sept. 3, 4, 5, 17, 18 and Oct. 1, 2, 15 and 16, according to BART. 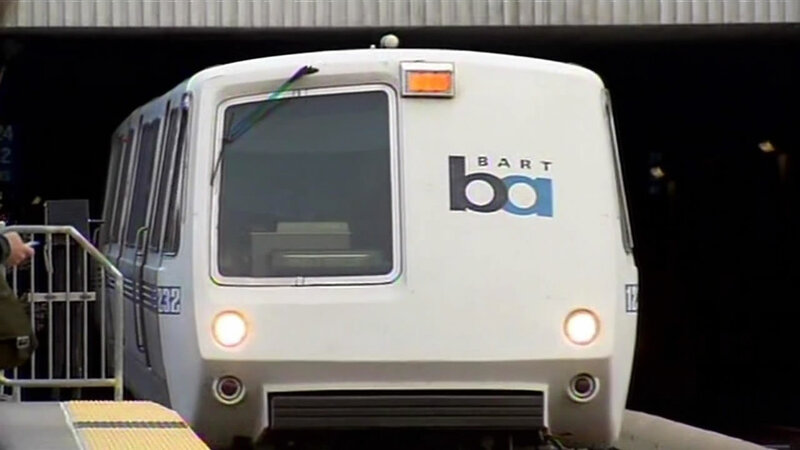 For more information about the repairs, riders can visit BART.gov.